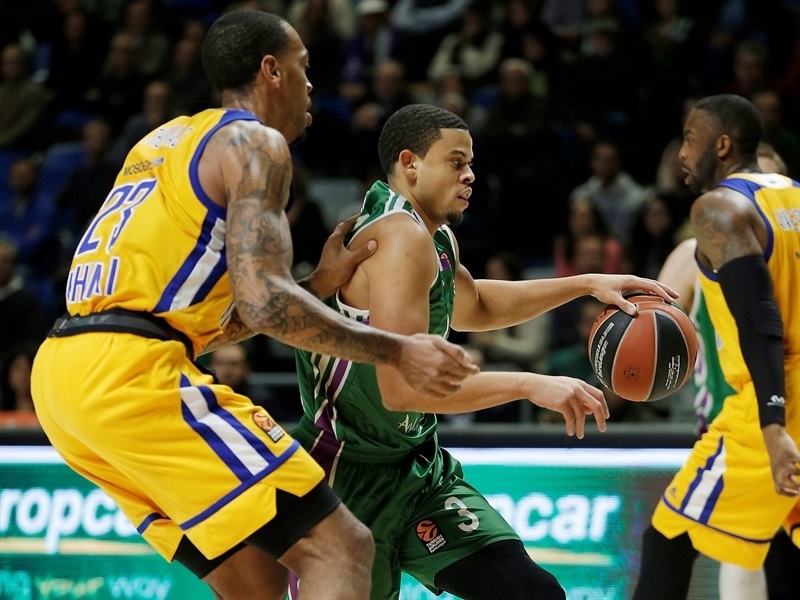 Unicaja Malaga snapped its five-game losing streak by topping visiting Khimki Moscow Region 93-84 on Thursday night. 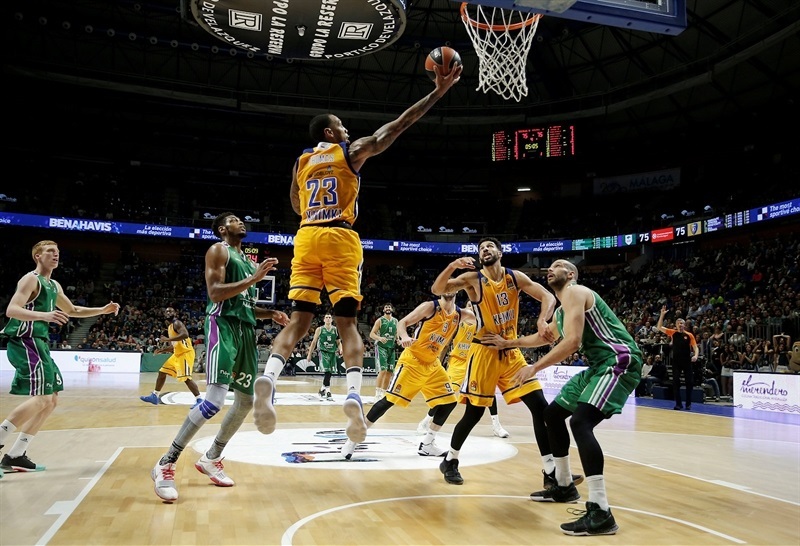 Unicaja made a season-high 13 triples and improved to 4-8 on the season, while Khimki tied its EuroLeague record with 16 three-pointers made, needing 37 attempts to do so, and dropped to 7-5. Despite a rain of threes on both sides, neither team had a lead bigger than 4 points in the first three quarters. 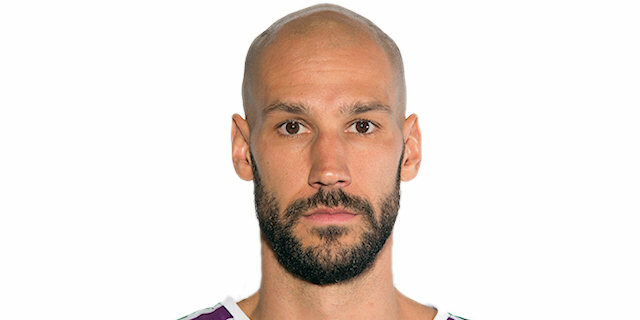 Unicaja was the last one to make a run, fueled by Daniel Diez who made three triples and scored all of his 9 points in the final 4:30 of the game. And Nemanja Nedovic and James Augustine finished off the job,. Nedovic scored 21 points and dished 7 assists, while Augustine collected 14 points and career-highs of 12 rebounds and 5 steals. Adam Waczynski netted 15, and Giorgi Shermadini added 10 points in victory. Alexey Shved shot 5-for-17 from three-point land, which tied for third-most three-point attempts in competition this century. Shved finished with 28 points and Anthony Gill added 17 in defeat. Both teams were hot from the get-go, combining to score on the first seven trips down the floor in the game. James Anderson and Nedovic traded triples, before James Anderson hit another from downtown. Augustine had an alley-oop dunk, and Jeff Brooks a triple to make it 13-10, but Shved scored inside and Charles Jenkins from the outside to take a 13-15 edge. Gill had a three-point play and the hosts answered with back-to-back threes from Waczynski and Nedovic. Shved and Anderson hit from downtown for the visitors, but Sasu Salin’s jumper made it 27-26 after 10 minutes. 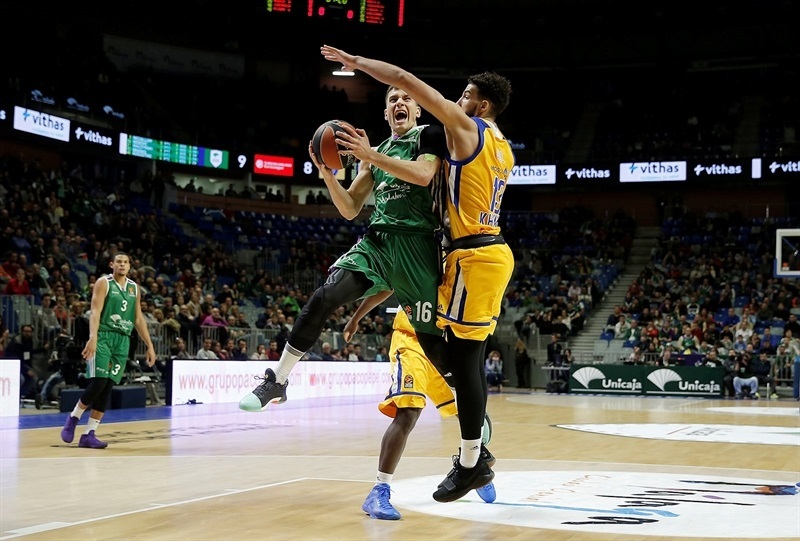 Suarez knocked down a triple on the opening possession of the second quarter, and Salin added one as well, becoming Unicaja’s fifth different player to so. 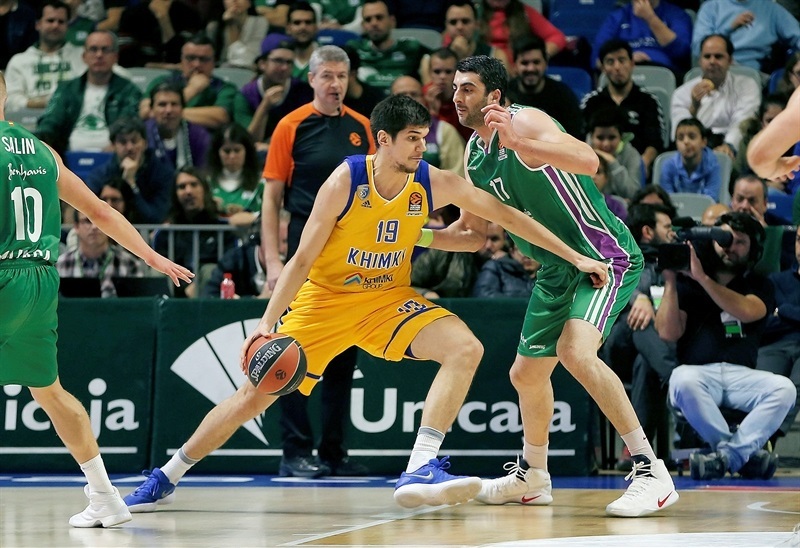 The hosts were up 37-33, but Khimki had an instant answer with Sergey Monia and Shved hitting from behind the arc, as the visitors regained the lead. Shermadini and Marko Todorovic traded baskets inside, before Tyler Honeycutt became the 10th player in the game to hit a three-pointer as Khimki went up 41-44. 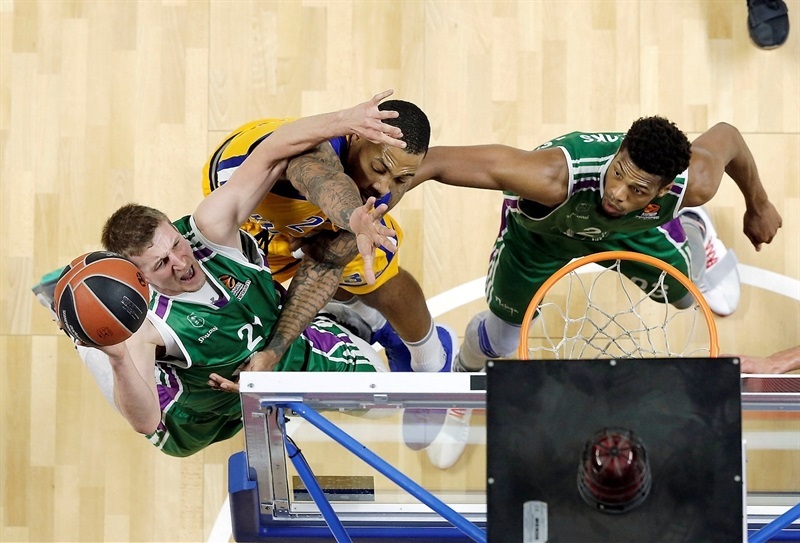 Augustine and Brooks scored for Unicaja from close range, but the visitors led 47-48 at halftime. After a high-scoring first half, there were no baskets in the first two minutes of the third quarter, but the drought was brief. 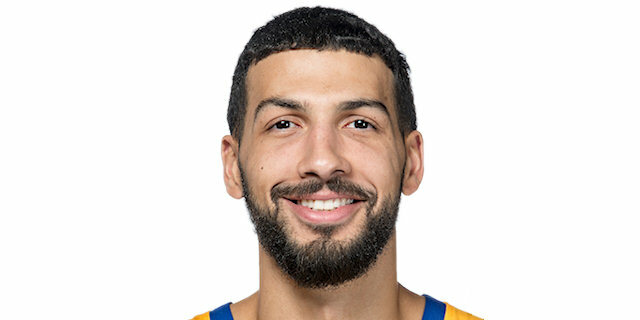 Ray McCallum hit a corner triple, before Khimki answered with 6 consecutive points, including a pair of baskets inside from Gill. Jenkins hit a triple for Khimki before a timeout, and Nedovic nailed one for the hosts after a timeout to tie it at 57-57. 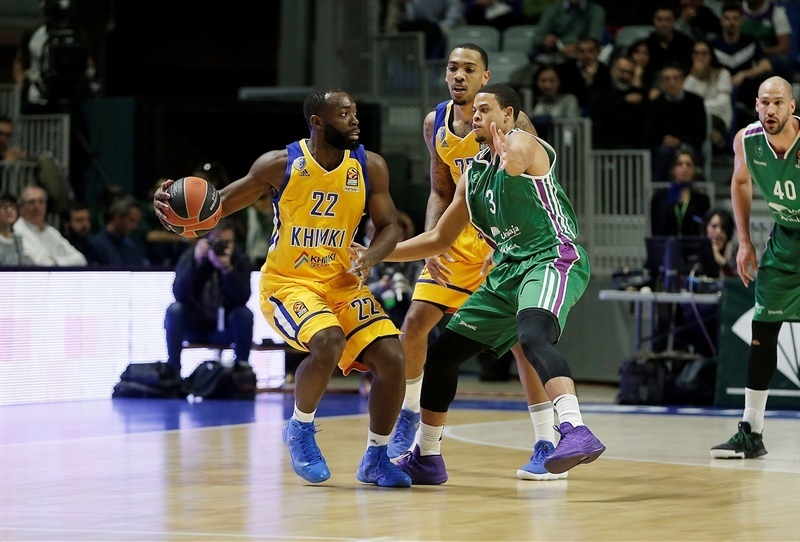 Shved had a three-point play and Monia hit his second triple to give Khimki its largest lead, 59-63. 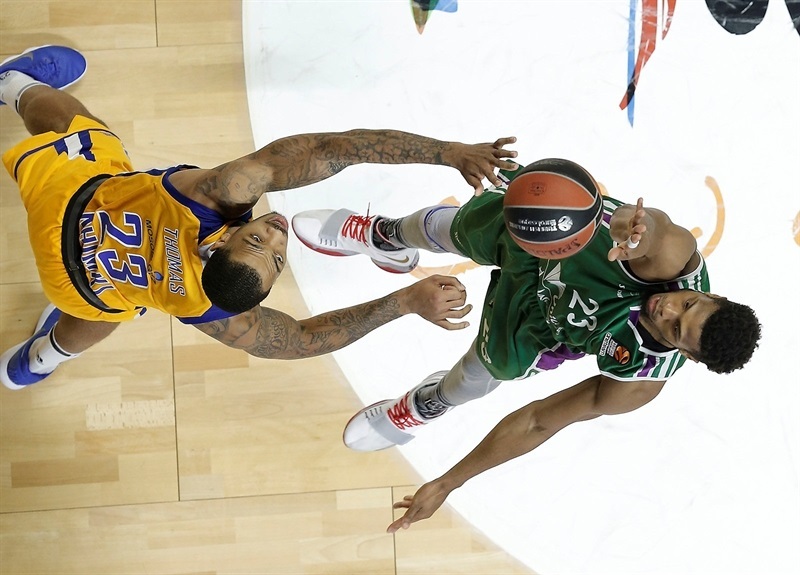 However, Unicaja scored the next 6 points, with Augustine creating his own fast break with a steal. Waczynski fed McCallum for an alley-oop dunk, but Gill hit a triple at the buzzer to make it 67-66 after 30 minutes. 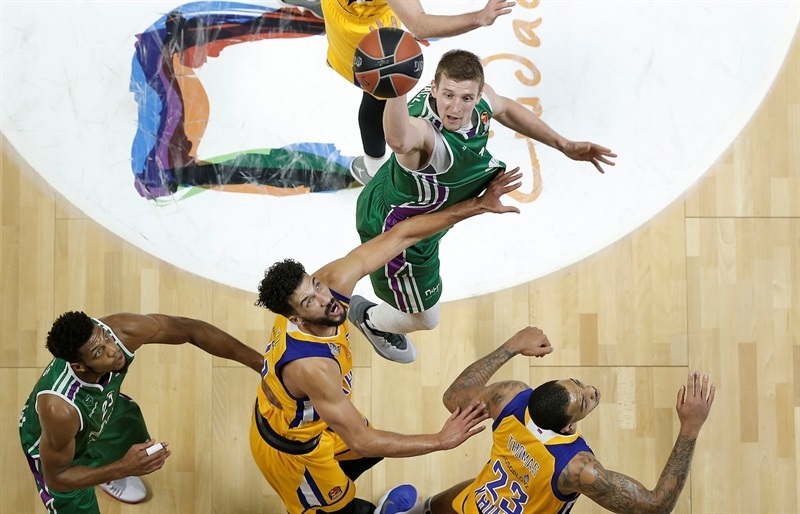 A pair of Waczynski threes put Unicaja up 75-68. Khimki answered with a 0-10 run, which included triples from Stefan Markovic and Gill, 75-78, but Diez came off the bench to hit triples on consecutive possessions, sparking an 11-0 run that made it 86-78 and forced a Khimki timeout. A layup from Diaz to Augustine opened up a 10-point margin. 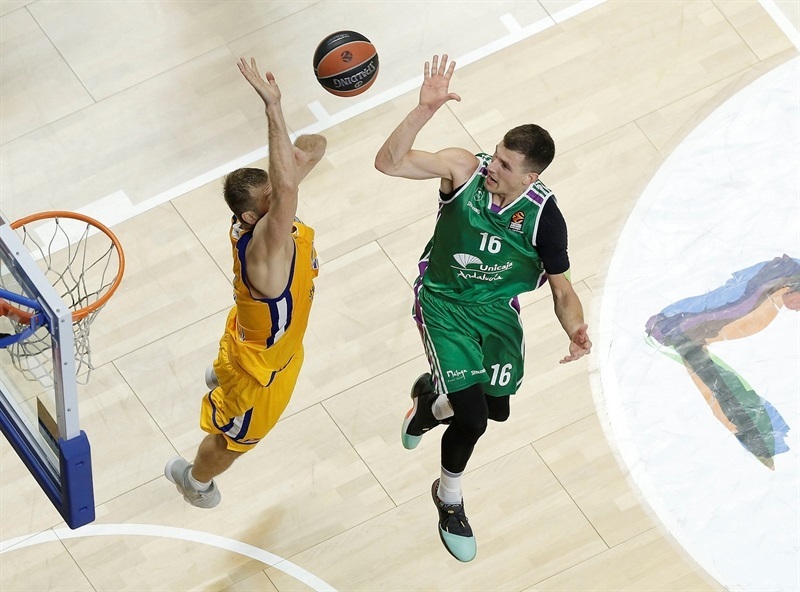 Shved and Diez traded triples as the game went into a final minute, and Unicaja prevailed. "It’s clear we are happy for this win tonight. We played against a spectacularly effective team. Khimki had 14 more three-point attempts than two-point attempts, they had high percentage of threes and 60% for two-points. They were winning in rebounds at halftime, but we were doing well. We believed in ourselves, we were strong on offense. Sometimes we took risky shots, but that’s why we are in a positive rhythm right now. We had few turnovers, and twice as many steals than them. We passed the ball well, and in my opinion, it is a deserved win." "It was a very interesting game, both teams played well offensively, but defensively I have many concerns with our team. For example, in the second half we used just 4 fouls in 20 minutes, allowing everything. A big percentage from inside the paint, and we let them find confidence and finish the game. Crucial point of the game was when we were 3 points up, but Diez made two-for-two three-point shots. 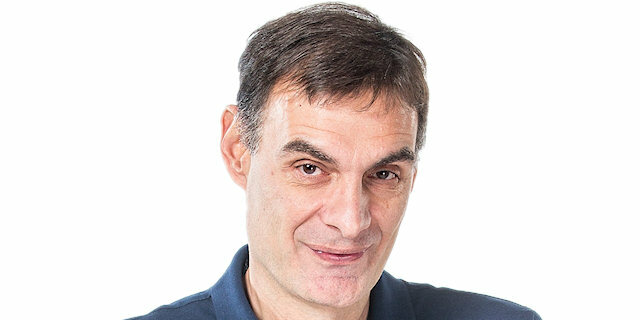 For me, before the game the key was to minimize Unicaja’s offensive rebound, but finally they had 15 offensive rebounds, which is a big number for this type of game. 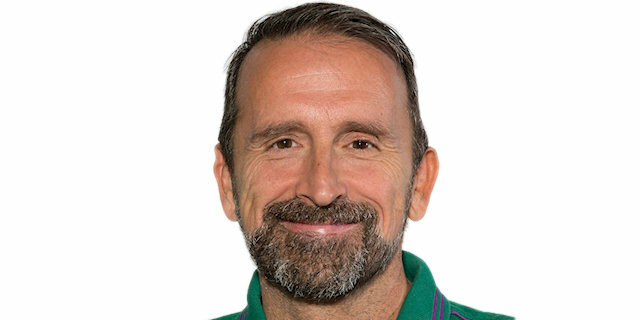 Congratulations to Unicaja, we have to look forward now." "It is always good to play against your old team, but it is special for us because we won. We have been fighting last few weeks, we were on the other end, losing, losing by 1 point. We always fight, and it is good for us to come on the other end and show the fans that supported us the whole way. We played hard as a team all the way down the roster. We are starting to put up little more points on the board, shoot the ball little bit better, passing the ball a little better. We didn’t play that great of a defense, which we are usually known for. But we played well and found the way to win, and I am proud of our team for doing that."